The network link tester is an advanced unit that verifies connectivity for 10/100/1000 BaseTX links. It features Gigabit over copper link testing capability and VoIP/PoE detection. The tester measures voltage supplied by VoIP or PoE port with typical loading to ensure adequate level. 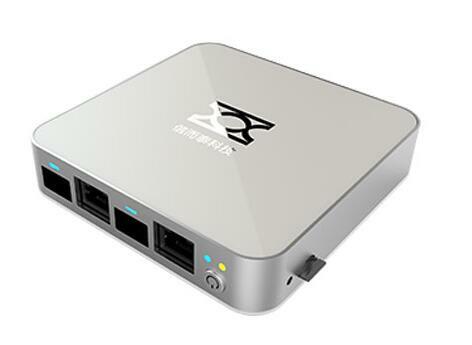 It tests VoIP or PoE port to determine speed and duplex mode, identifies port on hub or switch that wall outlet's connected to by flashing link light, as well as provides critical network connectivity and configuration information for affordable LAN maintenance and troubleshooting. As a network link tester supplier, we can offer competitive network link tester price. Hope you will send your requirements to us! Previous: How to measure your wi-fi signal strength?